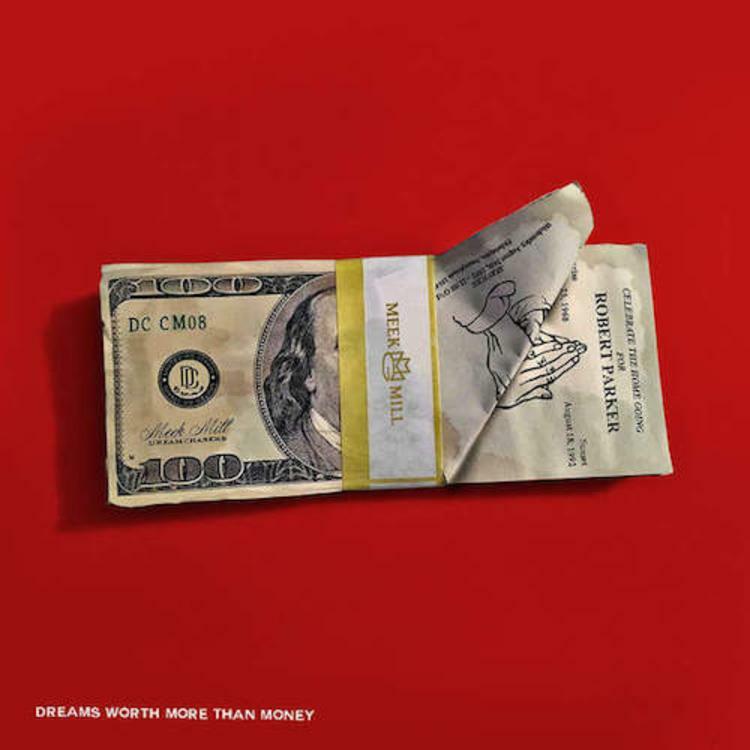 Listen to an anticipated collaboration off Meek Mill's "Dreams Worth More Than Money." Two days ago, Meek Mill came through with the official cover art, tracklist and release date for his highly anticipated sophomore effort on MMG, Dreams Worth More Than Money. As has become routine, this information all arrives a short time before the album's expected release-- June 29th. With that date quickly approaching, Meek decides to unleash one last leak this Friday morning via DJ Envy. DWMTM definitely does not lack in the features department, with appearances from The Weeknd, Drake, Nicki Minaj, Diddy, Rick Ross and more. Boo-thing Nicki pops up on two records, one of which is this collab with Chris Brown, the slow-moving club-love ballad "All Eyes On You." It's the clean version for now, but what do you think?